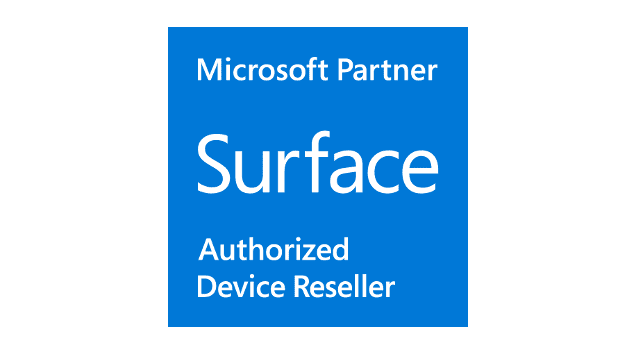 Nortec is proud to announce that it is now a Microsoft Authorized Device Reseller. This gives us access to the Microsoft Surface, Laptop, Studio and Surface Book range as part of the Microsoft Devices Program. Nortec is now part of an exclusive group of partners who are authorised to sell Surface products. Clients can purchase a Surface device from Nortec, and have access to Nortec’s’ expertise in large-scale device deployments, including asset tagging, recycling, support, integration with O365 and a full range of services. Buying a Microsoft surface device from Nortec over a retail store, allows us to ensure you have the correct version of Windows and Office for your business. We can add on an extended three year Microsoft business warranties, and offer you support and advice only experienced technicians and engineers can supply. A great example of the Surface device range is the Surface Book. It has all the power, performance and mobility of a laptop in an incredibly lightweight, versatile form. Microsoft’s Surface Book gives you everything you need to work with professional-grade software, anywhere you want. It has a detachable 13.5”PixelSense™ Display optimized for Pen and Touch with stunning resolution. With up to 17 hours of battery life, the Surface Book is the ideal mobile device. As well as being a long-time partner with Microsoft for over 25 years, we have recently been ranked among the Top 501 MSP Partners worldwide. More information can be found here. More Information on the Microsoft Surface device range can be found here. For more information and pricing on the Surface range give Nortec a call on 1300 525 587 (1300 KALL US) or 02 9894 9514 of fill out the form below.